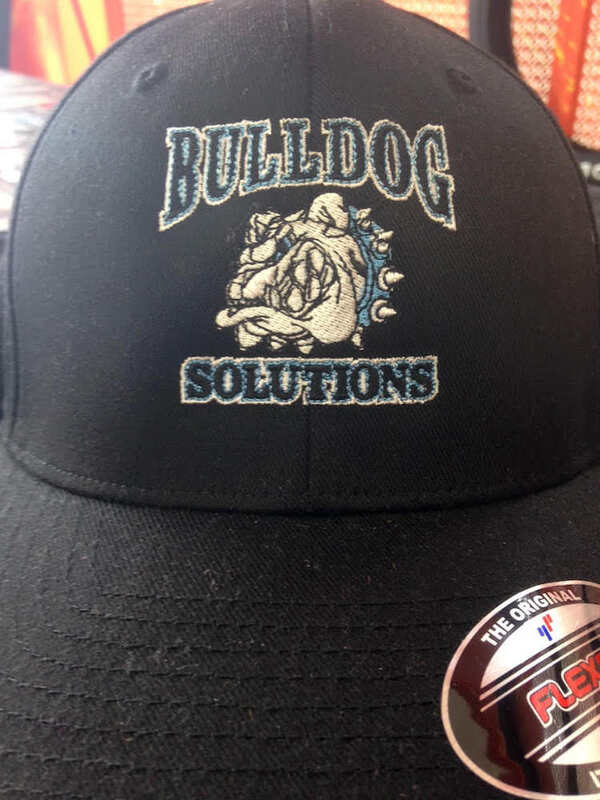 Synergy Print Design offers comprehensive embroidery options for your next project! 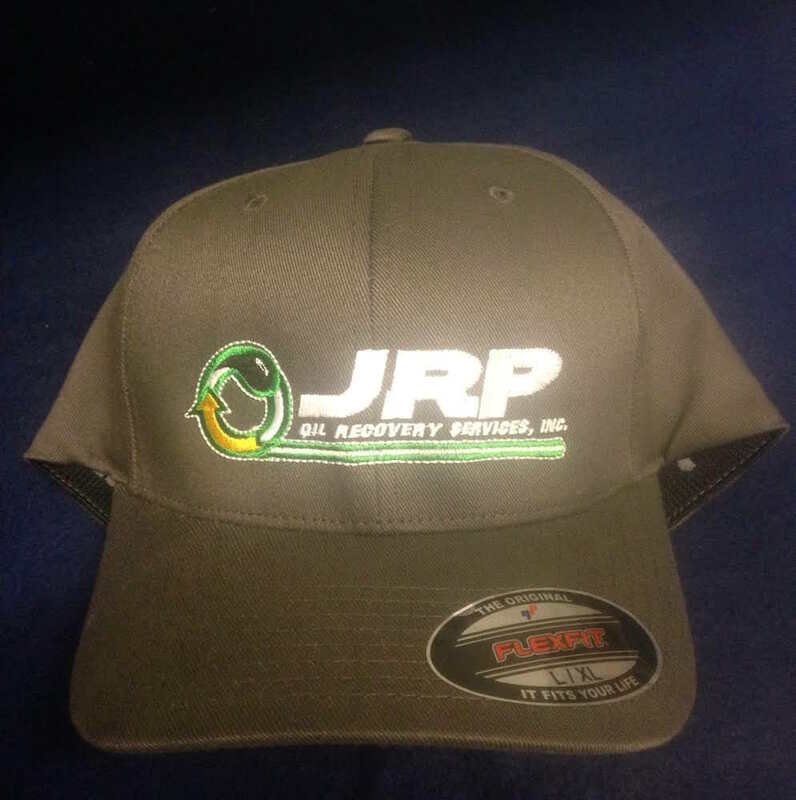 It’s possible to embroider on a variety of items including apparel, hats, and more. 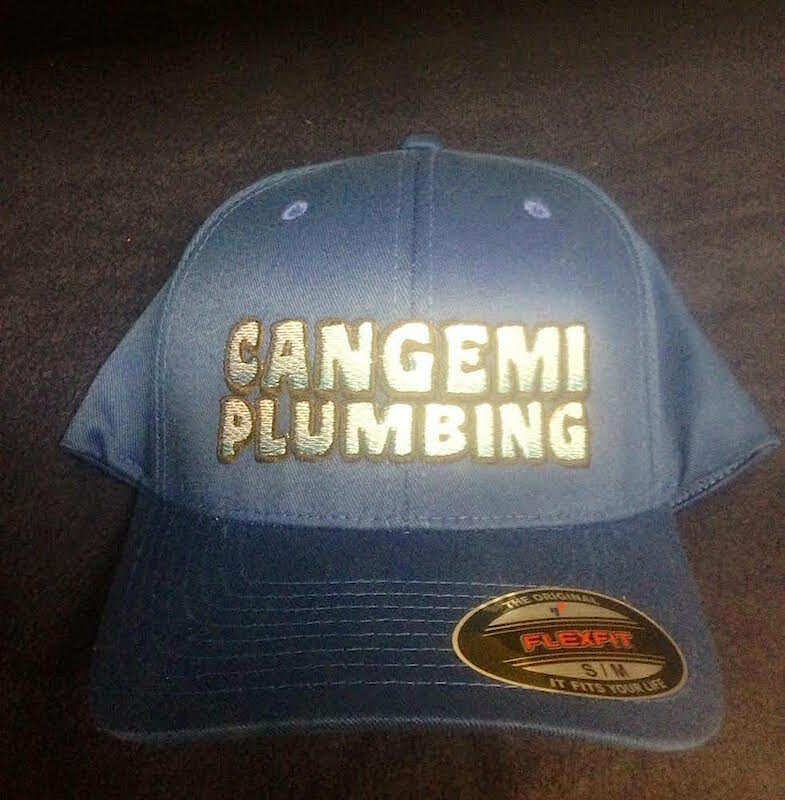 If you’d rather have your project embroidered rather than screen printed, Synergy can help. Click To Get Your Custom Quote Today!